My name is Jane Kiel, a Danish woman with a heart for the people of Israel. 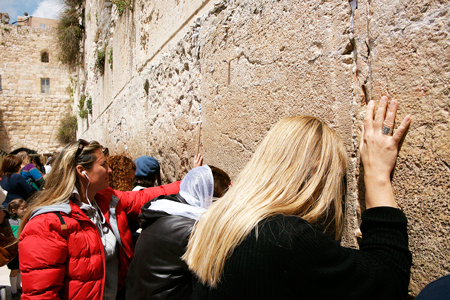 Many years ago, I visited Israel, and since then, Israel is inseparable from my heart. My page shares news, photos and tells stories about this mighty nation and her people that I meet every day! You will find unbiased reporting when world leaders come here, including Stephen Harper and John Kerry, and some of my videos have been shared on different news websites and online news pages. My support of Israel compelled me to stand at the Damascus Gate among 1000 Arabs when they were waving PLO flags and screaming their support for a Palestinian State, and shouting “down with Israel.” I was one of the only people from Western media to post this dramatic event on my Face Book page. Additionally, I also confronted a journalist from Al Jazeera on The Mount Of Olives when he and his team broadcasted lies about where they accused the Jews of stoning the police on The Temple Mount, when it fact it was militant Arabs who were rioting and throwing the stones. You will find several videos from The TempIe Mount which expose the disgraceful behavior of Muslims towards Jews when they visit their holy place. My investigative work caught the eye of Muslims, so I started receiving threats telling me to stay away from the Temple Mount. That, of course, turned into a police matter regarding them, and determination to keep going in regard to me! I lived for five weeks in Bet Jala, and experienced for myself the lies and propaganda that is directed against Israel every day. One of my key moments occurred when I met the mother of a girl who was blown to pieces from an attack by a terrorist suicide bomber, it broke my heart. I stood in solidarity with the families of terror victims when their murderers were going to be released. I also met the parents of Gilad Shalit when he was a prisoner of Hamas. Every day, I get a chance to talk to the Jewish people telling them I am here because I love them and I will speak the truth about this wonderful nation. It is my honor to be here, and to serve this great nation that I have come to love and call my home! You can view interviews on several Christian TV-stations in America talking about my life in Israel, and why Christians need to WAKE UP and support Israel. 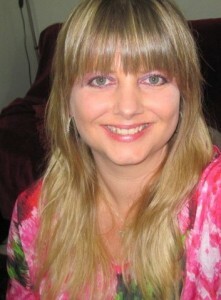 My correspondence was featured in a significant article for Israel Hayom, I've being a guest twice on Voice of Israel, I-24 News, three times on Arutz Sheva radio, more guest appearances in an article for Israel Forever foundation, Charisma magazine and other media outlets that want to publish why I gave up everything to come and stand with the Jewish people. 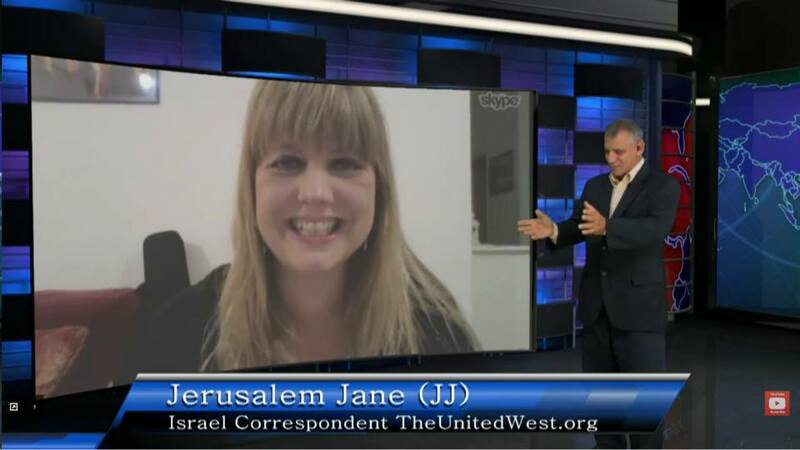 My credentials include work as the Israel correspondent for The United West, a radio program broadcast out of Florida, USA that also goes out on the web to the entire world. 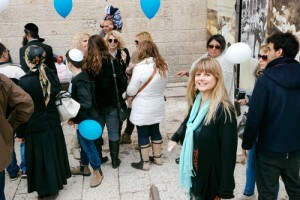 The guys on that show affectionately named me Jerusalem Jane because of my work here in Israel. Interestingly my “new” name, Jerusalem Jane, has caught on so that is now what most people call me! I also have my own blog with the Jerusalem Post where I share my heart, thoughts, interviews and meetings with exciting people! Each day, I meet people from every part of the world who come here, who live here and share this land of majesty and mystery, of great history and destiny that is my home. I cannot live anywhere else, just like the air I breathe, a reality and blessing confirmed to me repeatedly. Many diverse and divine encounters over these many years shaped my life into who I am today, including advocacy for the welfare and blessing of the people of Israel. Am Yisrael Chai!